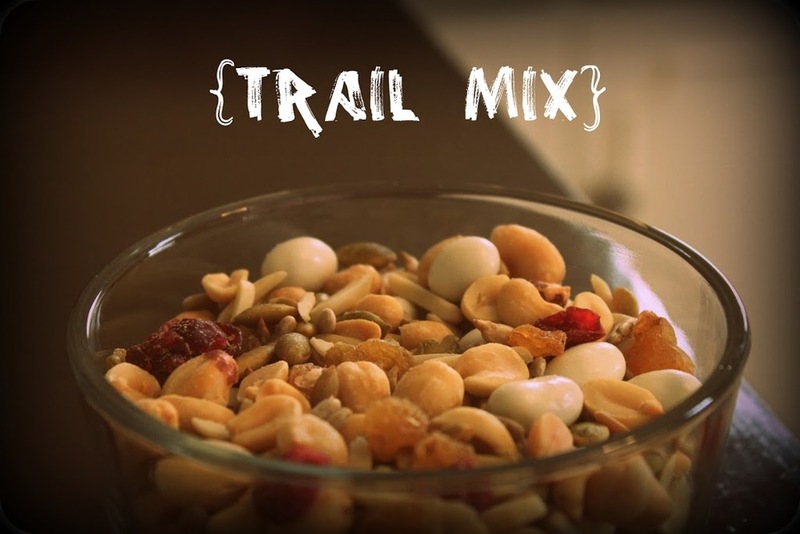 This trail mix is delicious! It has cranberries, peanuts, yellow rasins, pistachios, silvered almonds, yogurt covered rasins and sunflower kernels.... some protein which is always good for a pregnant lady like me. I also love having oatmeal in the morning and my parents buy this kind all the time, so I have adopted the practice. I add some dried fruit or nuts and a teaspoon of brown sugar because this is seriously healthy oatmeal (100% whole grain Irish oats)... so some sweetening is definitely needed for my major sweet tooth. I have some other yummy treats that I love and will share those later.